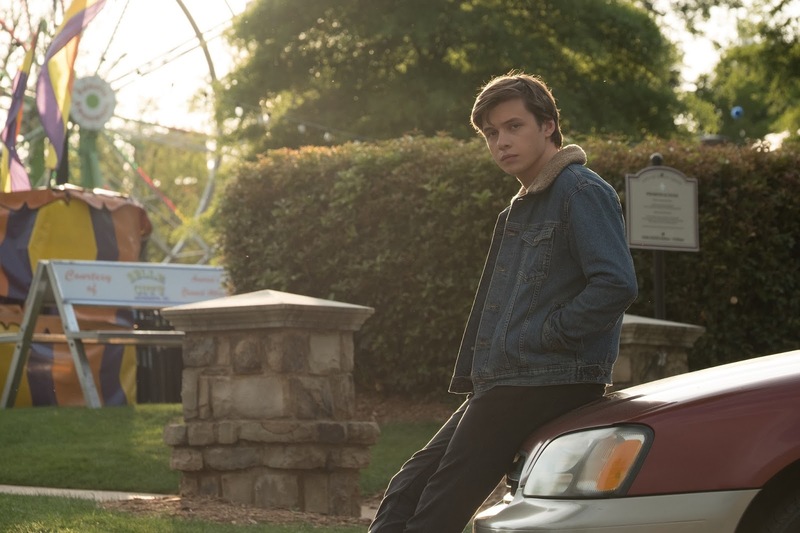 This year’s most talked about and conversation-starter YA movie “Love, Simon” stars this generation’s coolest actors with Nick Robinson in the title role. Robinson’s recent films include “Jurassic World,” “Everything, Everything” and “The 5th Wave.” Along with Robinson, Katherine Langford also stars as Robinson’s best friend, she is best known for her role as Hannah Baker from the phenomenal Netflix show “13 Reasons Why”. Completing the impressive young cast are Keiynan Lonsdale (CW’s “The Flash”), Miles Heizer (“13 Reasons Why”), Alexandra Shipp (“X-Men: Apocalypse”), Jorge Lendeborg Jr. (“Spiderman: Homecoming”), Logan Miller (“Before I Fall”), Talitha Bateman (“Annabelle: Creation”) with Jennifer Garner and Josh Duhamel. Based from the globally-loved book by Becky Albertalli, “Love, Simon” revolves around sixteen-year-old and not openly gay Simon Spier who starts a secret email flirtation with another closeted schoolmate. But when one of his emails falls into the wrong hands, Simon’s secret is at risk of going public. He finds himself being blackmailed by a socially awkward, yet overtly confident classmate. Worse, the privacy of ‘Blue’, the pen name of the boy he’s been emailing, will be public too. 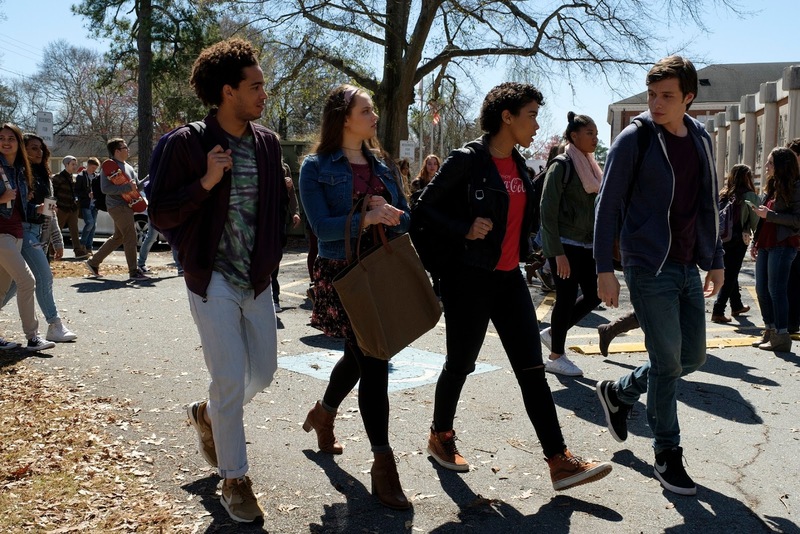 Like many of the movies that inspired “Love, Simon”, music is an integral part of the film and the songs on the soundtrack were always going to be an important aspect of the production. To this end, the filmmakers appointed three-time Grammy®Award-winning singer, songwriter, musician, and producer Jack Antonoff as executive music producer of the soundtrack. Although a few Antonoff songs have appeared in films before, the songwriter had never created music specifically for a film: “It was new for me and the only reason I felt okay about doing it is because I really felt got it. It really spoke to me. The first time I saw the film, the Bleachers song, “Wild Heart,” played at the end and as soon as I saw that, I thought I could back up from there. I, thought, ‘Okay, that works’. And I didn’t write that for the film. But it sits in so perfectly, so I know which pieces of that I could take and make new work.” The final soundtrack contains 13 songs, including classic tracks from The Jackson 5 and Whitney Houston, as well as several Bleachers songs and new material from Antonoff – including the single “Alfie’s Song (Not So Typical Love Song)” performed by Bleachers. “Love, Simon” opens May 9 from 20th Century Fox.